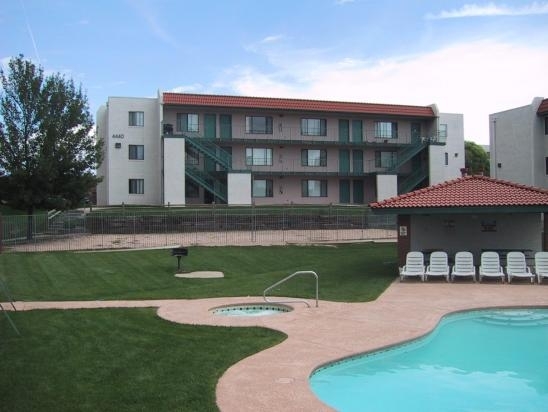 Many new investors ask me why investing in smaller apartment buildings are better investments than houses. That’s pretty easy to answer. They are widespread in every marketplace across the country. Here is just one small secret for you, you can buy up to a 4 unit apartment building using a residential loan. You have all the same protections you would have if you were purchasing a single family house because the purchase of a 4 unit apartment building is handled like buying a single family home. The owner must disclose everything that the property needs to be repaired. Think about this you could live in one of the 4 units of the apartment building. This option alone could save you 25% to 40% of your monthly living expense. Your tenants could pay for you to have a home. Your tenants would help you save money, build equity while also contributing to your apartment building’s value and appreciation. Okay, let’s talk about money for a moment. When your rent a house out and increase the rental price by $75 dollars, well this will only bring you $75 dollars. But if you increase the rental price on each of the 4 units in your apartment building then your income will increase by $300 dollars. When you have one rental property and you cannot rent it out then this vacancy means that your extra income is non-existent in fact this vacancy has put you in a big losing position. In contrast, when you own a 4 unit apartment building 1 vacancy translates into a 25% vacancy rate while you continue to receive income coming in on the other remaining 3 units. So, take all these issues into consideration and what you get is 4 times more cash flow than one house will produce. Easy to buy into – Same as buying a residential house. Easier to qualify for. Can assume or lease option it. No commercial loan needed. Protected under the “full disclosures act” of all states. The easiest and most protected type of apartment building to buy. 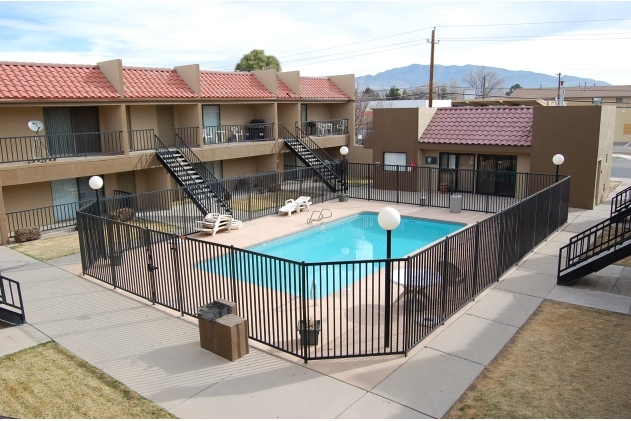 Common in the market place – Smaller apartment buildings are in every town, state, and market place across the country. Within a 50 mile radius there could be enough apartment buildings to make you financially free beyond your wildest dreams. Most investors are looking for single family homes – It’s no secret that new investors are on the hunt for single family residences. For almost 3 decades the so-called real estate blow hard “gurus” have sold courses that concentrate on buying houses, buying foreclosures, and buying houses to flip. Why would ANYBODY want to run with that pack? Your financial freedom is waiting to be had with small apartment buildings with significantly less competition. Cash flows – The monthly mortgage amount for a small apartment building will not be that much higher than that of a house payment. It’s really easy to see that you have 4 times the renters than a house has. 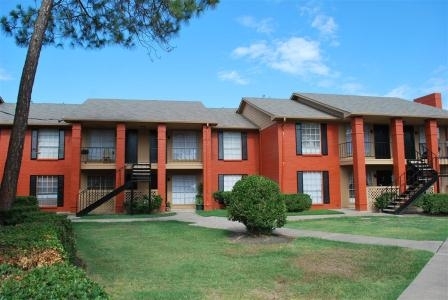 A 4 unit apartment building will potentially earn 4 times the cash flow as a house. Why even try to fight the winning numbers with a 4 unit apartment building? Rent increases – A $50 rent increase in a house is just $50. A $50 rent increase in a 4 unit apartment building is $200. Over a 3 year period of rent increases that’s $600 dollars each and every month. Using the same reasoning you can see that a rental house will only produce $150 dollars a month. Doesn’t it just make more sense to own a small apartment building? Vacancies – If you have 1 vacancy in a house you have a 100% vacancy rate with no money coming in and that’s a big losing position to be in. In a 4 unit apartment building 1 vacancy equals to a 25% vacancy rate with money still coming in and that is a much superior position to be in. YOU choose which position YOU want to be in! 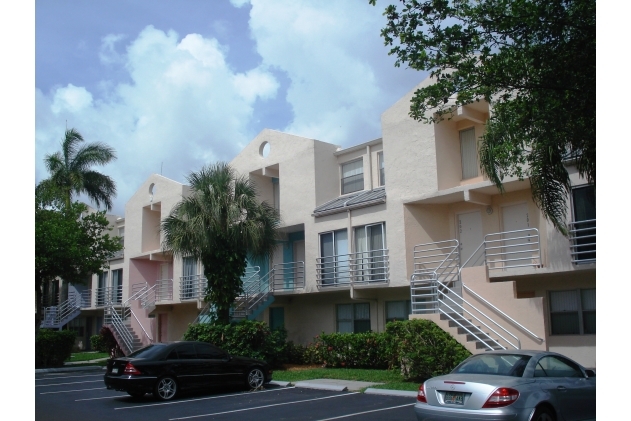 Repairs – Spread out repair costs over 4 tenants in a small apartment building. When you own a house and it needs a repair YOU pay for all the repairs yourself. Why spend all your hard earned money on a property when you can have your 4 tenants pay for it instead? You can now clearly see what a superior investment small apartment buildings are when compared to single family houses. I’m confident that no one has ever explained any of this to you before. Imagine what else you will learn when you obtain The Wealth Amplifier System. Finally, if you are looking for a proven method to amplifying your wealth you have found it. The Wealth Amplifier System will show you all the basics, and will catapult you to a more enriched life. If you demand more from life and you want to start living the lifestyle you dream of then simply order The Wealth Amplifier System today!